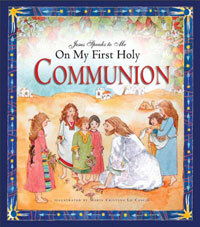 Here is a book that will help young children join in the celebration of the Mass! Little hands will enjoy lifting the flaps to discover what happens next, whether it's singing with the choir or shaking hands at the Sign of Peace. 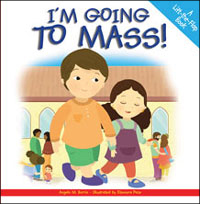 At home or at Mass, I'm Going to Mass will engage toddlers and preschoolers with its colorful illustrations and simple language. 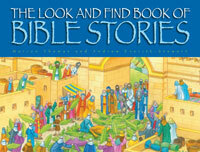 For ages 2 to 5.